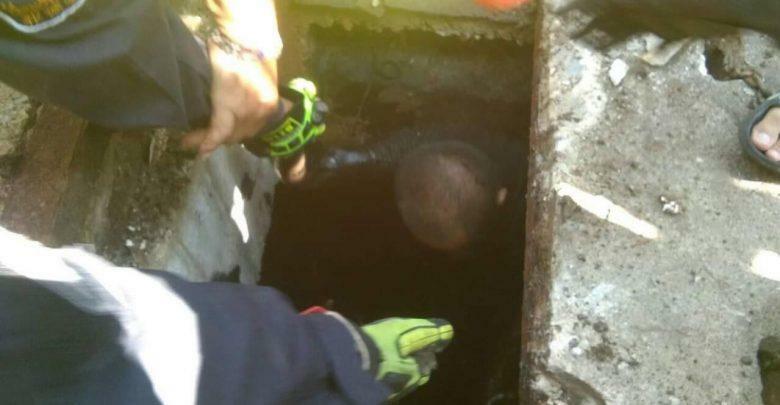 A 61-year-old retired university professor was stuck in a sewer located in Phutthamonthon district, Nakhon Pathom province. 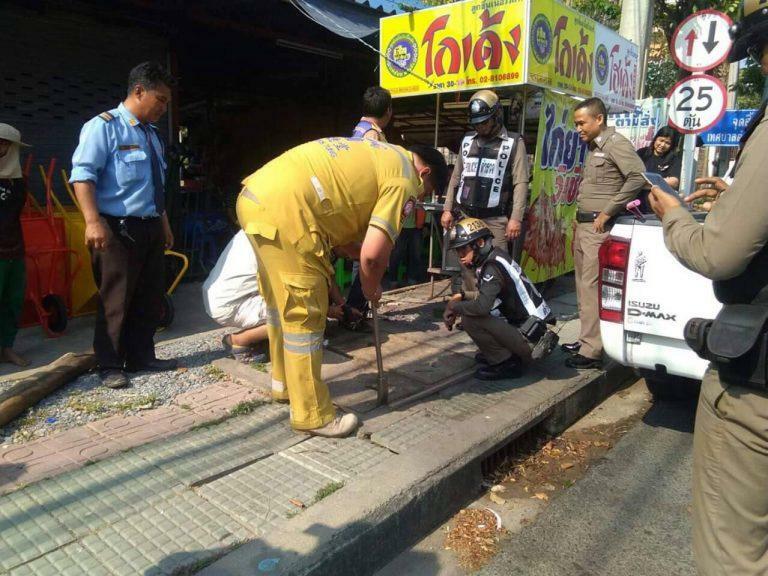 The local rescue team in Phutthamonthon along with the police rushed to the sewer next to a grilled chicken restaurant. 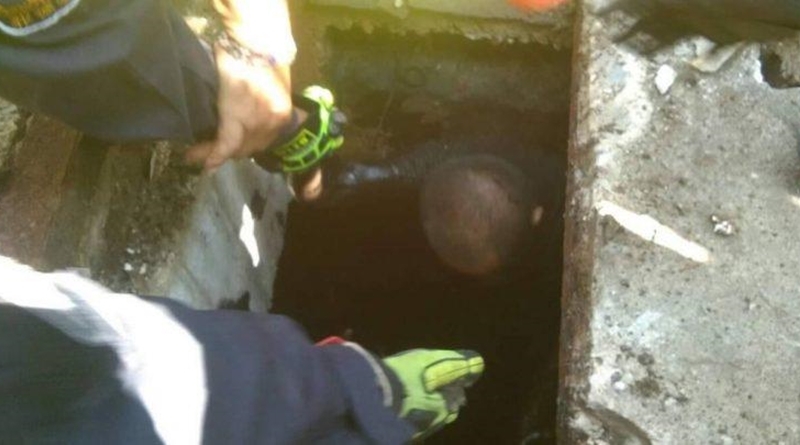 Inside the sewer, they discovered a man covered in black waste water. The man was able to communicate with full knowledge of what was happening to him when they discovered him locked in the sewer. Although, after they tried to ask him what had happened the man kept on saying the same things over and over, especially pointing to the fact that he was stuck in the sewer for 3 full days. 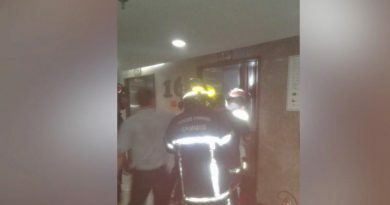 The rescue team used flashlights to try and find an opening for the man to exit through. 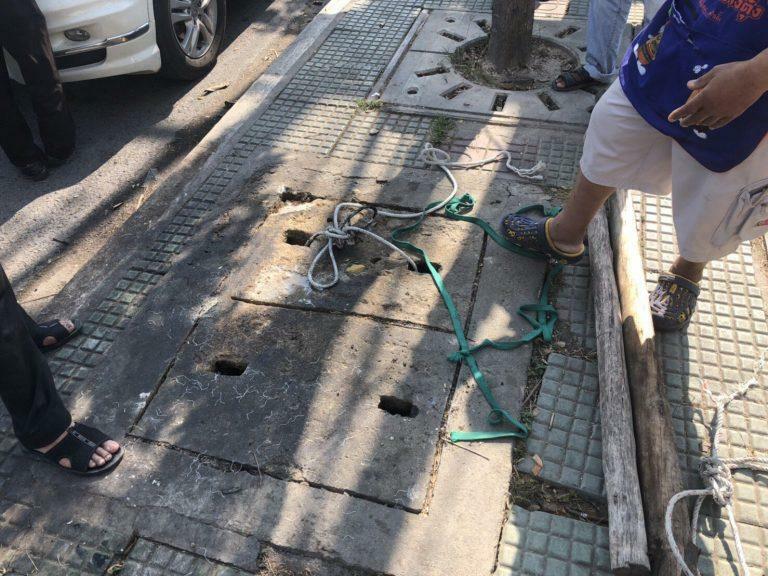 They tried to find a wider exit for the man but ended up pulling him out from the sewer cover on top. The man turned out to be a retired professional named Sompong Noknoi 61 years old. Sompong used to work as a professor at a local university in Salaya, Nakhon Pathom. His body was covered in muddy water from the wastewater in the sewer and bites from the mosquitos living in the sewer. When the rescue team pulled him out of the sewer, Sompong raised his hands up and thanked the rescue team over and over for saving his life. The officers washed off the muddy water and then they took him to the Phutthamonthon Hospital to make sure that the man is safe. 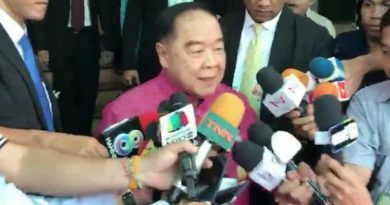 Sompong reported that he had been stuck in the sewer for 3 days, but the citizens around the area reported that they saw Sompong walking around the day before at around noon. 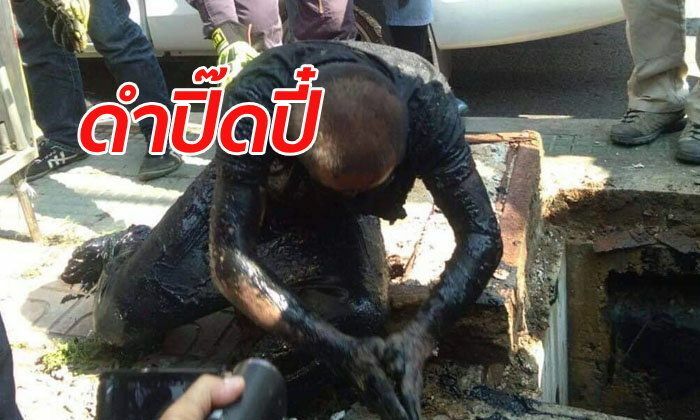 Although we are not sure how long he was stuck in the sewer for, we know that Sompong is safe. 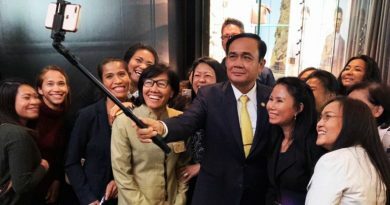 FB Caption: Sompong reported that he had been stuck in the sewer for 3 days, but the citizens around the area reported that they saw Sompong walking around the day before around noon.